A giftable collection of 70 cocktails built to fortify against the cold, featuring essential classics; updated riffs on traditional toddies, punches, nogs, and spiked coffees; and thoroughly modern drinks built to channel the season. 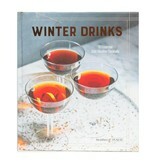 Packed with hot, spiced, and buttered seasonal imperatives, plus plenty of nostalgic favorites and homegrown creations, Winter Drinks offers the ultimate collection of cold-weather cocktails, both classic and modern. Curated by the PUNCH editorial team with the help of its network of top bartenders, each recipe has been tested and adapted to contemporary tastes, alongside creative tweaks that offer new ways to incorporate the season's flavors into foolproof drinks. 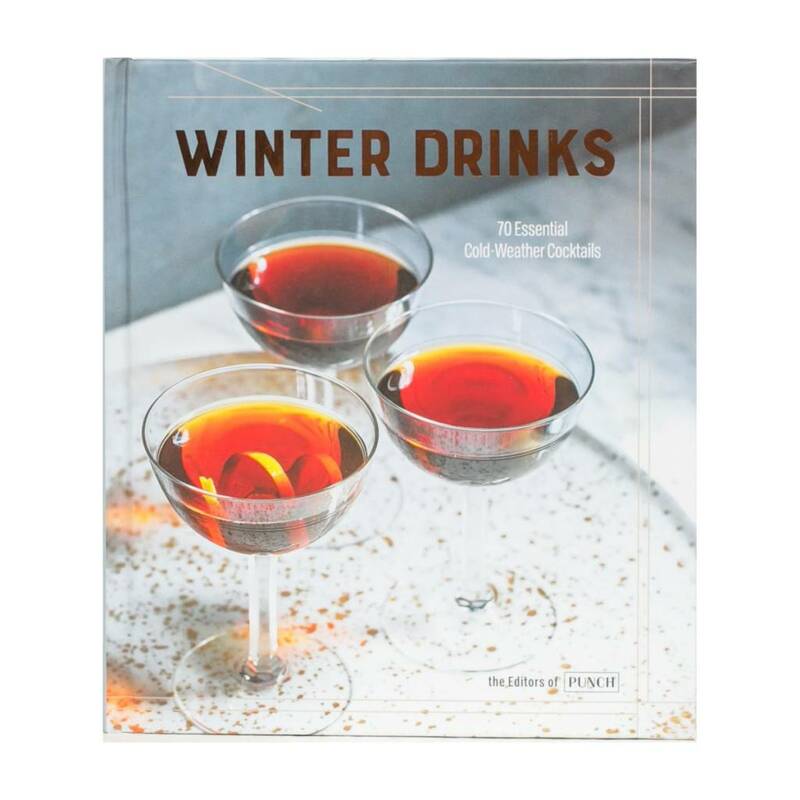 PUNCH covers the ins and outs of making a spirit infusion, how to batch drinks for a crowd, how to bottle favorite stirred drinks and freeze them ahead for on-the-fly Manhattans and martinis, three-step syrups and shrubs to keep on hand, and tips and tools to build a winter-ready bar.